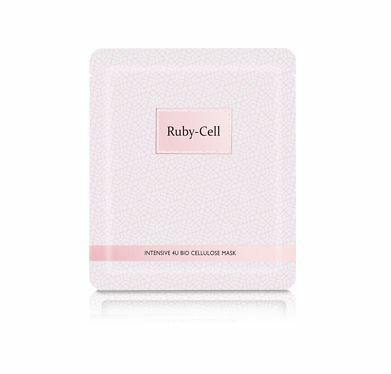 A high-density mask sheet sticks to the skin like jelly and helps the skin to absorb nutrients and keeps it hydrated. It delivers concentrated hyaluronic acid with high moisture to the skin. The skin turns elastic and moist.